Alexandre D’Incau is one of the best club fitters for amateurs and professionals. He works with the best French professional players like Benjamin Hébert, Alexander Lévy or Julien Quesne. He has 21 professional victories in all the European divisions. Speaker for the French Golf Federation during Golf Biomechanics Days at the National School of Arts and Crafts. 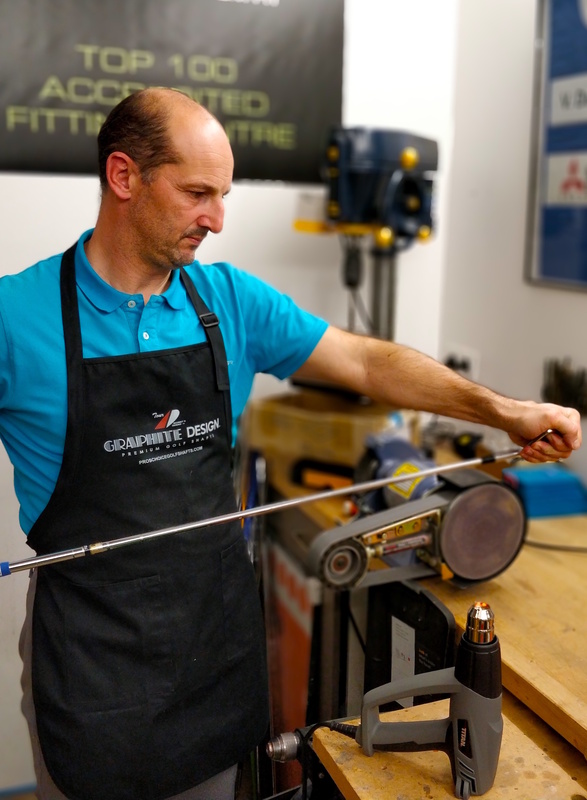 In 10 years, Alexandre has measured more than a thousand shafts, this knowledge of the profiles associated with the fitting allows him to understand the effectiveness of a shaft and gives him the capacity to design new ones. For more than a year he has been working as a designer consultant for the TPT brand, which is revolutionizing the golf world with its technological breakthrough. Driving preferences specialist, he determines your profile and finds the best shafts, heads, balancing combinations … depending on the fitting and your motor skills.